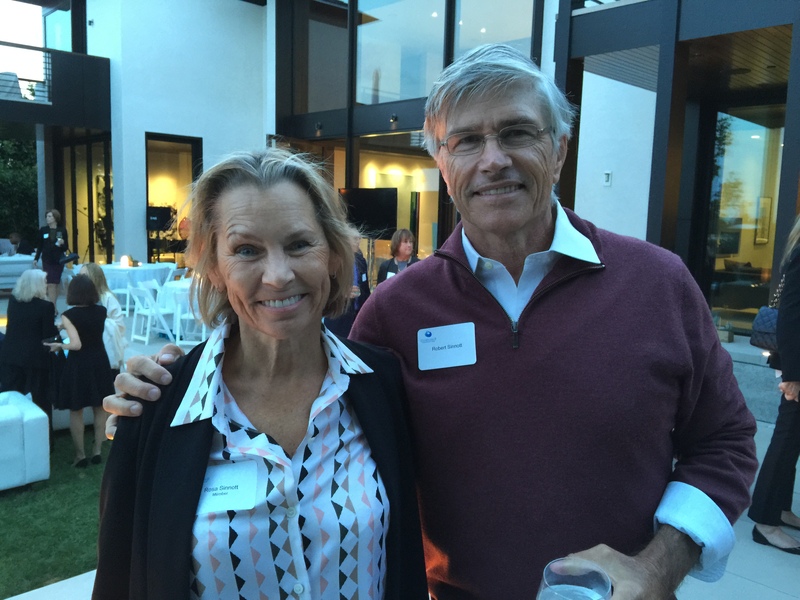 On Thursday, April 23rd, friends and members of the Everychild Foundation gathered at the Pacific Palisades home of Rosa and Robert Sinnott to celebrate the organization’s 15th Anniversary. 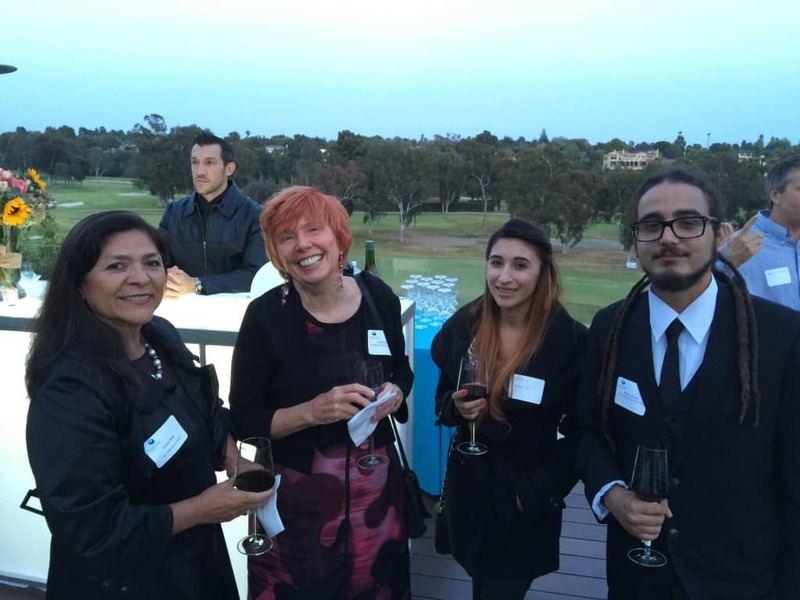 Friends of the Everychild Foundation, Lucia Diaz, Mar Vista Family Center; Colleen Mooney, Executive Director of South Bay Counseling Center Thrive LA (SBCC), Robert Johnson, a speaker at the event and graduate of the SBCC program, and his wife, Dalilia. The Everychild Foundation 15th Anniversary celebration was hosted at the Pacific Palisades home of Rosa and Robert Sinnott. 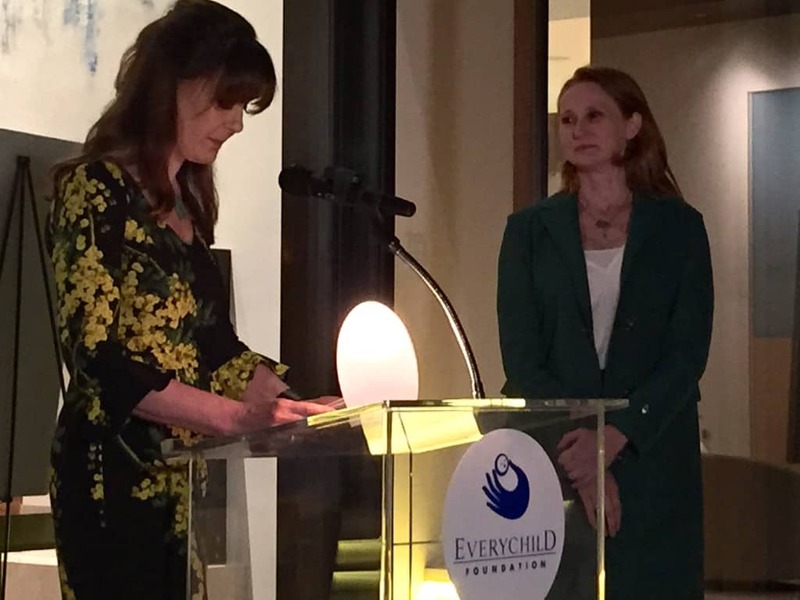 Founder and President of the Everychild Foundation, Jacqueline Caster, introducing the First Lady of Los Angeles, Amy Wakeland, wife to current Los Angeles Mayor, Eric Garcetti, and a passionate advocate for underserved and foster children.